Net worth of Justin Bieber. Find out about his cars, houses, career and income. How much Net worth does Justin Bieber have? Find out about his cars, houses, career and income. Justin Drew Bieber the Canadian pop star and songwriter was born on March 1, 1994, in London, Ontario, Canada. An ordinary singer Justin, fortunately, got in the eyes of Scooter Braun while he was searching for the videos of new singers. Justin Bieber's net worth is above $200 million which is mainly based on music sales, endorsement, YouTube income, and concerts. His net worth includes cars, houses as well as investments. 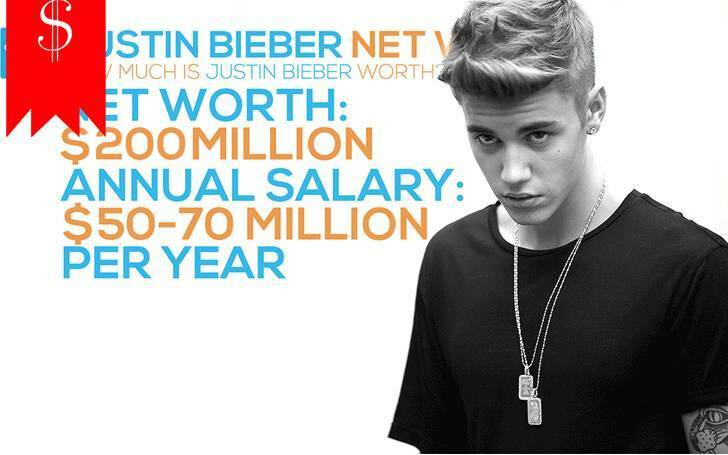 Justin Bieber's net worth is above $200 million. When Justin Bieber was 17 years old, he was the youngest star to be making $53 million in a year. He was ranked #2 on Forbes List of Best-paid celebrities under 30. Bieber has already sold a total of 15 albums worldwide. On the year 2011, 2012 and 2013 Bieber was considered as the most powerful celebrity by Forbes. He earns over $50 million each year. Justin Bieber has spent over $20 million in his homes in US and Canada. In Los Angeles, he has $10.8 million mansion of 9385 square ft. Previously he bought a $6 million 'Calabasas Mansion' in California. 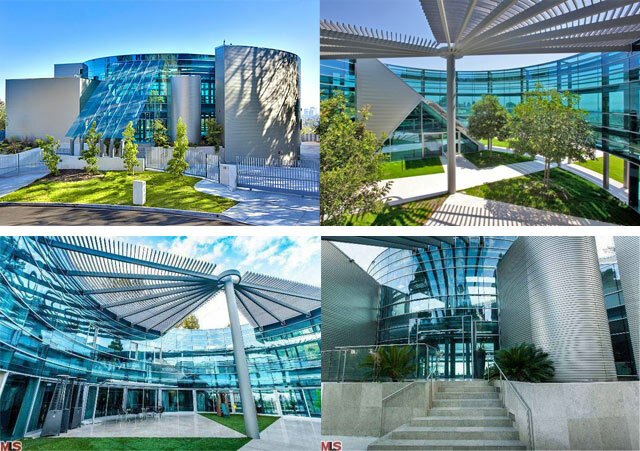 He also owns a glass house in LA. As for now, Justin owns a total of 11 cars. Here's the list. He started his career as a YouTuber and later on was discovered by manager Scooter Braun (formal marketing executive of So So Def Recordings). Braun was amazed by Bieber's voice and then immediately took the flight to Canada to meet him. Bieber went Atlanta with Braun to record demo songs. Even in the beginning of his career, many singers wanted to collaborate with Beiber including Usher and Justin Timberlake. Later on, Justin was signed by Raymond Braun Media Group (RBMG) with Usher and Braun. Justin's first single, 'One time' was ranked 12th in Canadian Hot 100 during 2009 and was ranked 17th in Billboard Hot 100. This song was certified as platinum in many countries. His single songs from the album 'My World' were on the top list of Billboard Hot 100 in November 2009. Justin performed on various live shows to promote his album.
" target="_blank" rel="noopener">Justin rose to fame in February 2010 when his music video 'Baby' was released. It was the second most viewed video on YouTube at that time which got over billion views. 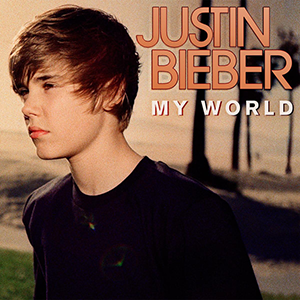 On March 23rd, 2010, "My World 2.0" was listed as No.1 on the Billboard top 200. He did 124 shows in over a year. Do we even doubt where he gets all his money from? No doubt his net worth is over $200 million. Justin had to struggle a lot during his childhood and used to perform in streets for money. He was lucky enough to get a chance to perform on the big stage and live his dreams. No wonder he is a million dollar man. We wish Justin all the best for his future endeavors and wish him all the luck.